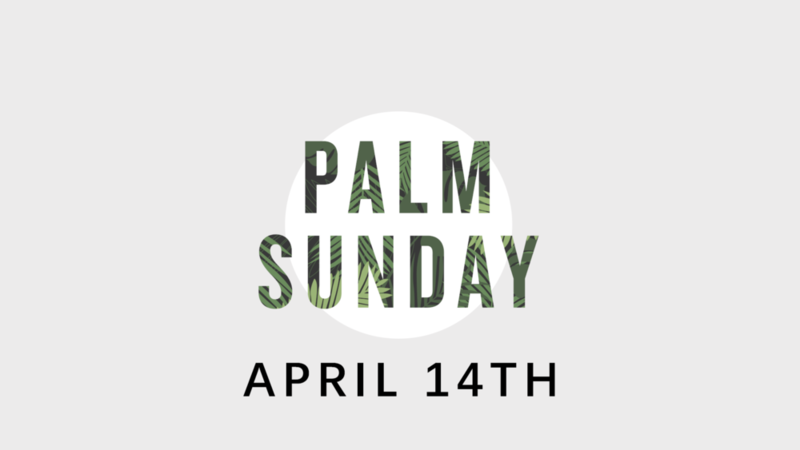 Sunday April 14th is Palm Sunday! Come celebrate the triumphal entry of Jesus with us. There will be a church choir, and Pastor Daniel will share from Mark 14. Join us outside this Sunday at 10:00 am!